DTX International - Great Northern Popcorn Co.
To view our latest PDF catalog (4 MEG) click on the image above. To save the PDF Catalog to your hard drive, right click and choose "Save Target As" or "Save Link As". 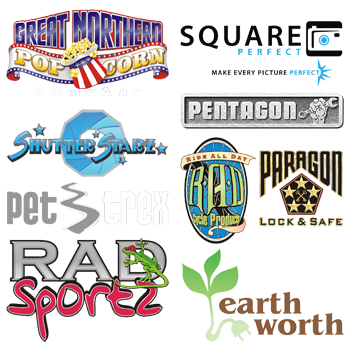 Great Northern Popcorn Company's popcorn machines, hot dog rollers, snow cone, cotton candy, kegerator and other concession equipment is built with both the home consumer and concession specialist in mind. We have a reputation for quality, selection and excellence that we're devoted to keeping, and we service what we sell. Every product we ship is hand packed, labeled and shipped directly from our warehouse. We don't believe in middlemen or drop shippers. Our goal is to offer the most competitive prices, ship every product in an expeditious manner, and exceed our customer's expectations. Interested in becoming a dealer? We'd love to talk to you. Interested in a home theater machine or gourmet popcorn and concession supplies? Browse our store and see why we think our popcorn is the best in the U.S.A.
We are dedicated to servicing our customers efficiently and quickly. If you have a question about a specific product or are having technical issues, please don't hesitate to contact us. Click HERE to download our latest catalog in PDF format. 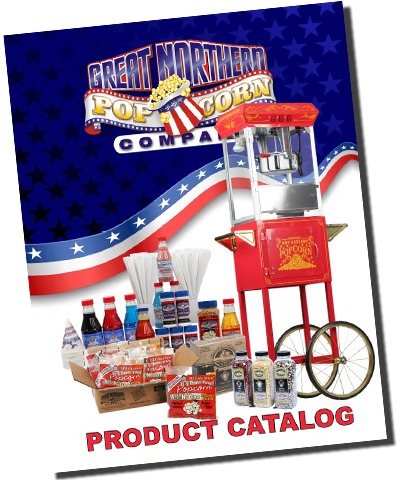 To find out more about the Great Northern Popcorn Company line of products, visit their website at GreatNorthernPopcorn.com.